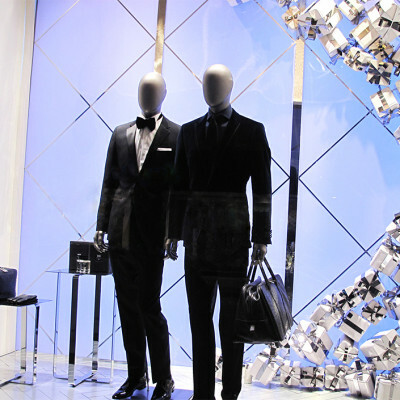 HUGO BOSS Christmas Window Display of 2013 has the blue and purple background colors with white present boxes as props. 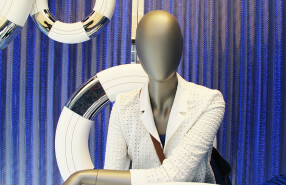 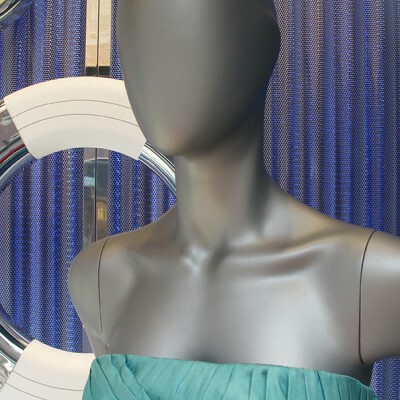 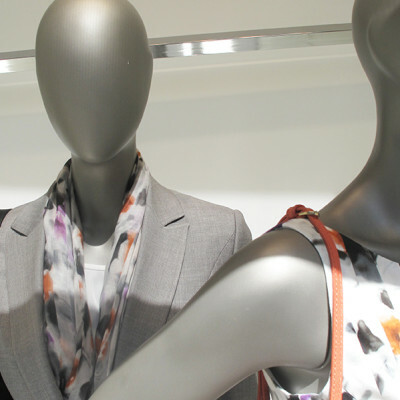 The HUGO BOSS clothing of the mannequins of the ‘Nautical Theme’ summer window display has changed. 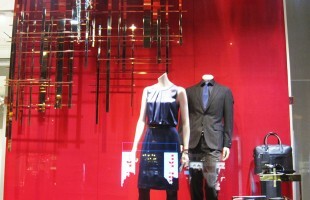 HUGO BOSS used a golden abstract grid with a red background to keep the holiday spirit in the winter window display.